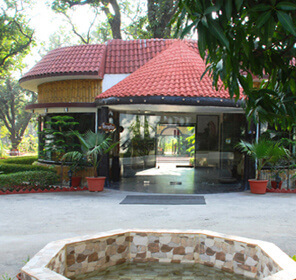 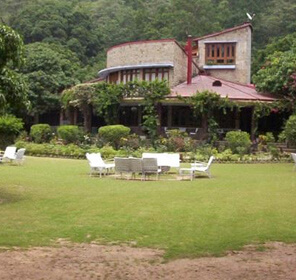 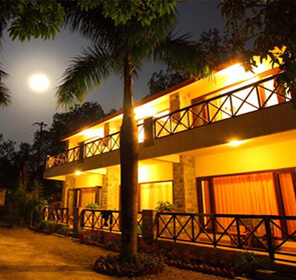 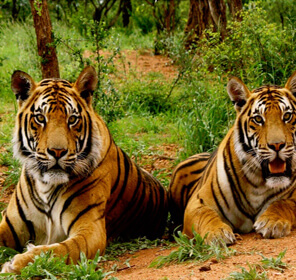 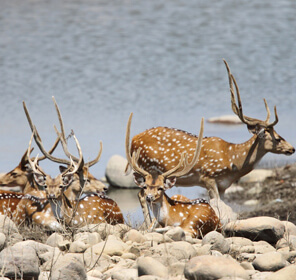 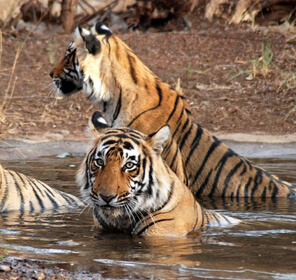 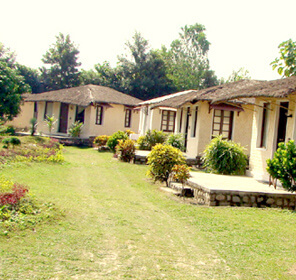 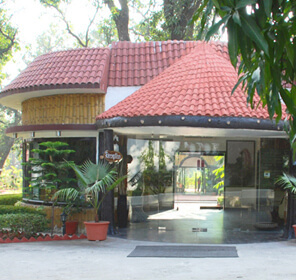 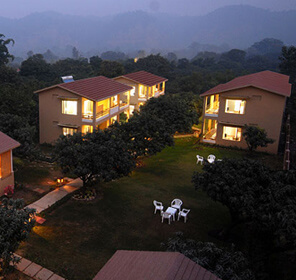 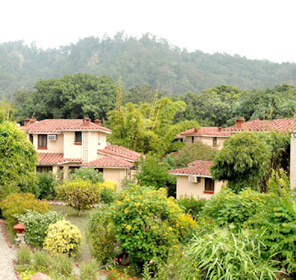 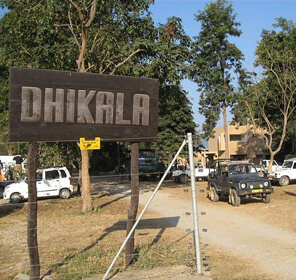 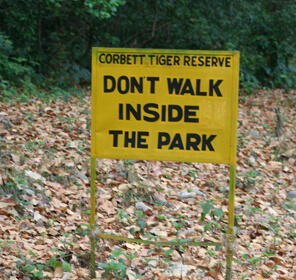 Corbett National Park houses many recreational and adventure activities around. 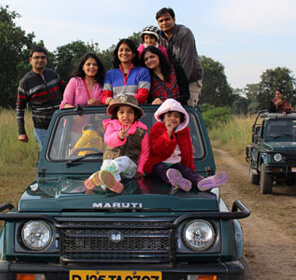 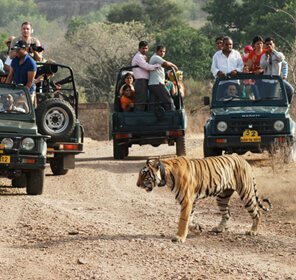 Beside wildlife safari, you can enjoy partaking both enthralling and leisure activities along with a pilgrimage tour as well. 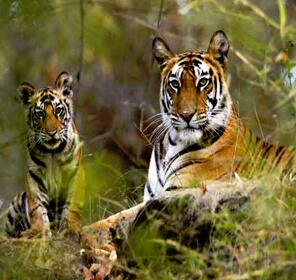 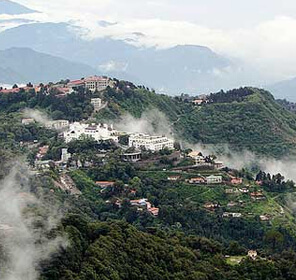 This important national park of India has much to offer than just its magnificent flora and fauna. 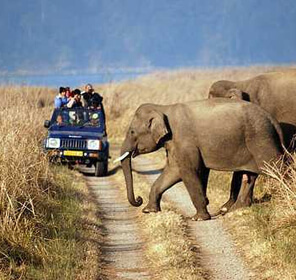 Whether you are with your family, colleagues, friends or lover, you can enjoy many activities in and around Corbett National Park. 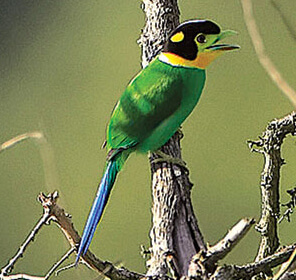 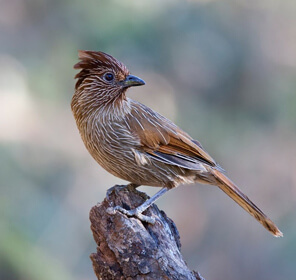 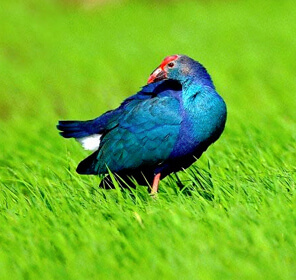 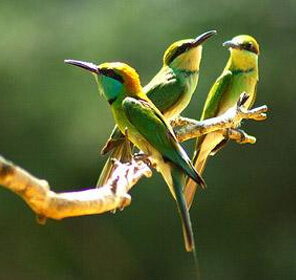 The most prominent activity in the park after jungle safari is bird-watching. 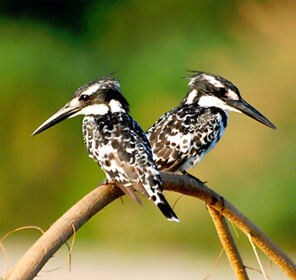 This leisure activity is considered as one of the best things to do as Corbett is home to several beautiful birds, and amongst the common birds, you may also see Black-winged Stilt, Rain Quail, Black-necked Stork and Himalayan Bulbul. 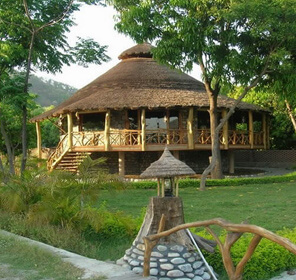 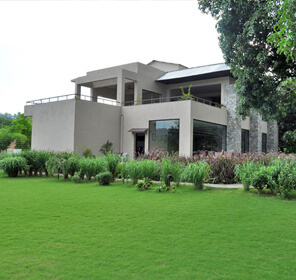 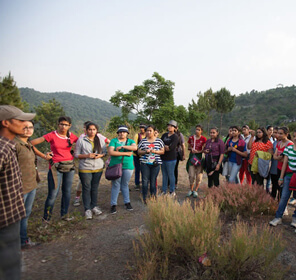 The other thrilling activities in Jim Corbett Tiger are Rappelling, Rock climbing, rafting and Bridge Slithering, which are quite strenuous activities capable of making your heart race. 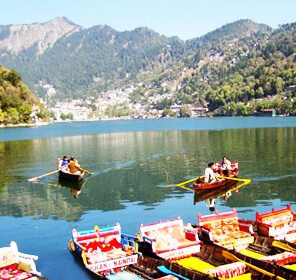 Bridge slithering is in fact an experience to cherish as one has to glide down from a high bridge to the river surface or the boat. 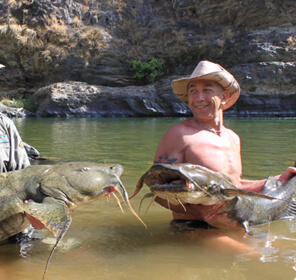 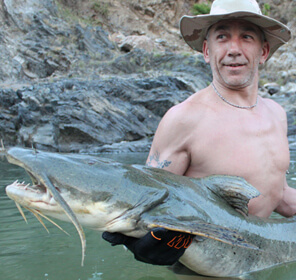 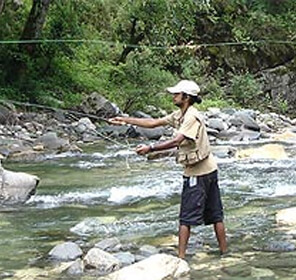 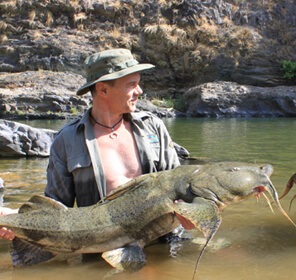 Besides, you can also opt for activities like Fishing and Angling, where you can soak in nature with a fishing rod and hunt for beautiful fishes like Mahaseer and Goonch. 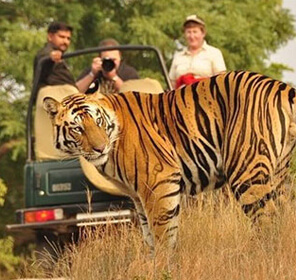 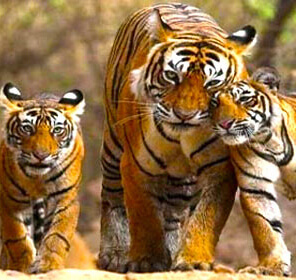 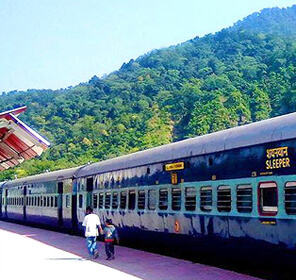 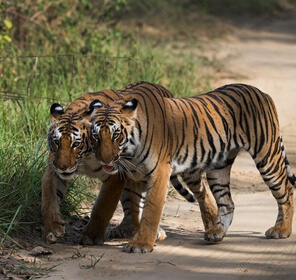 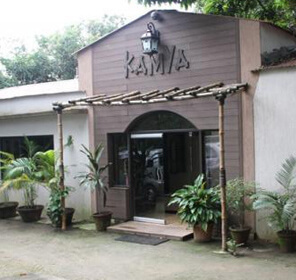 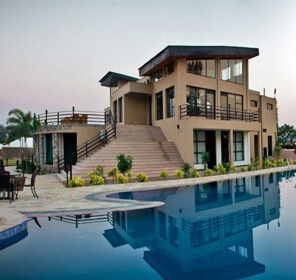 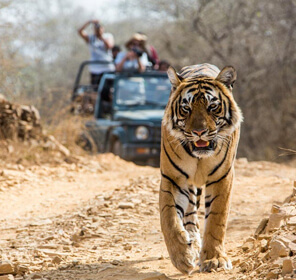 There are additional attractions around Corbett sanctuary that one may like to visit such as Garjia Temple, Sitabani Forest Reserve, Corbett Water Fall, Dhangarhi Museum and Kosi River.